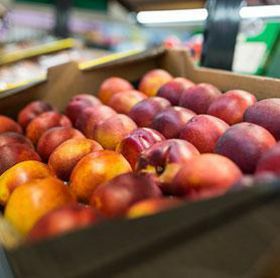 When several attractive retailers are clustered together in one place, they attract even larger numbers of customers – this is the great advantage of retail parks. They offer a wide range of products and services along with good access, short distances between individual shops and ample parking spaces. Our stores ensure that retail parks are well frequented and attractive to customers. Retail parks gather several stores and services together under one roof and are therefore the perfect way to increase the attractiveness of locations. 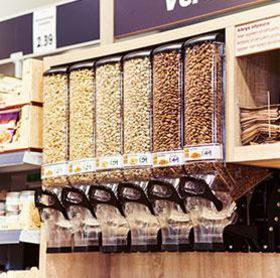 There are various ways to incorporate Lidl in retail parks. With our retail park concepts we can perfectly plan new developments or regenerate existing centres and make them marketable again. 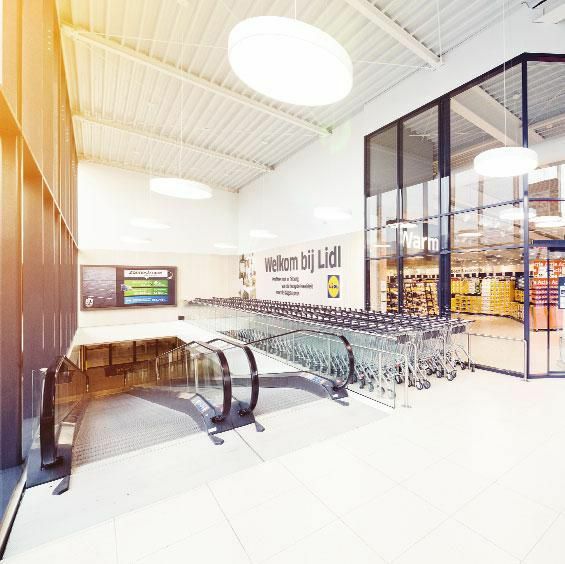 As an anchor tenant with an excellent credit rating, Lidl, together with an attractive mix of other tenants, ensures that retail parks offer secure returns for investors. 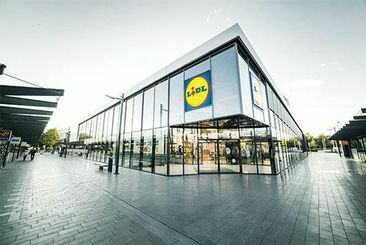 As a property investor, Lidl facilitates the construction of additional units in existing and planned retail park locations. We offer strong partners well-frequented sites with Lidl acting as a customer magnet. 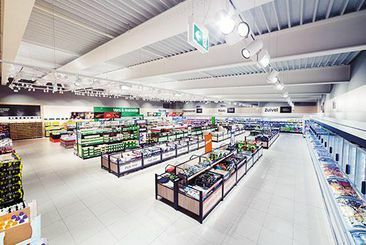 We also focus on sustainable technology such as LED lighting and environmentally friendly heating and cooling in our retail parks. 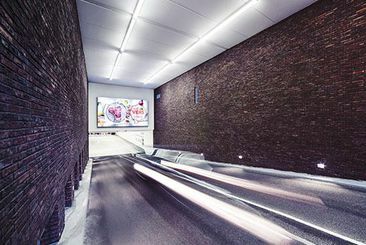 A spacious concept, modern architecture and services such as customer toilets create an enjoyable shopping experience. The product presentation, including new take-away concepts with fresh pastries or coffee to go, also reflects the modern look of the stores. Whether as an owner or a tenant. Lidl exploits the potential of retail parks to the full. Together, we can find the right solution for your location. freehold, leasehold or long leasehold. new developments or regeneration schemes. developed and undeveloped in all sizes. leasehold from 14,000 sq ft +. Your enquiry to usWould you like more information? We will be pleased to answer any questions you may have regarding our retail parks or one of the store concepts. We look forward to hearing from you!